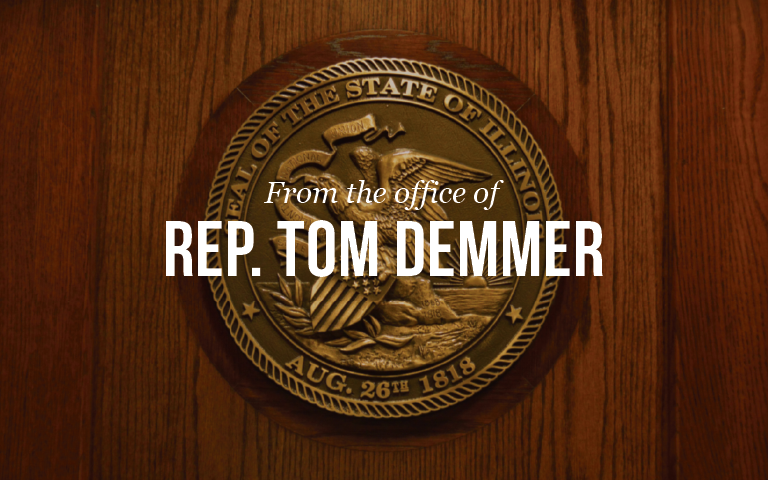 State Representative Tom Demmer and Sandwich Mayor Rick Olson will be hosting a coffee talk on Saturday, May 2nd at City Hall Annex, 128 E. Railroad Street Sandwich, Illinois. Coffee will be provided as the Representative and Mayor will discuss legislative issues and field questions constituents may have. Discussions will begin at 8:00 am and end at 9:00 am.